After a very successful 2017 in terms of hatched sea turtles from the Nomad hatchery (over 1000 from ten nests) we are very happy to report that on the 28th of January the first Green Sea turtle nest was relocated to the Nomad hatchery by Juma from Diani Turtle Watch. 130 eggs were moved from an unsafe location up the beach to the hatchery. 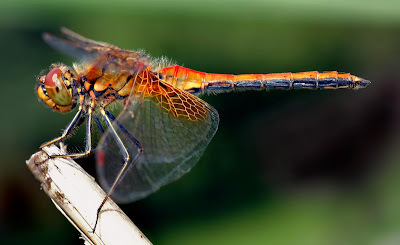 At the time of writing this post (two months later) I am happy to report that the surface of the nest has begun to fall inwards suggesting that some of the little ones have begun to dig their way out. We will keep a close eye on the nest and keep fingers crossed that the success rate is as good as last year. The second nest of the year has been relocated to the Nomad hatchery in the past month, this one had 146 eggs. 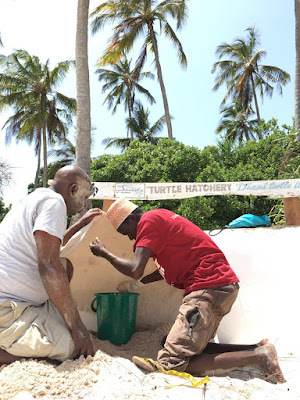 AND- in the time of writing this post I have been called by Diani Turtle Watch to report the third nest of the year is en-route to the hatchery at The Sands. Watch this space and The Sands at Nomad's Facebook page for the photos and updates from the hatching. Recently we heard of a hatching nest being found nearby to us, sadly the hotel at the nest location and the guests did not know about some basic rules in the case of finding a nest. It was badly interfered with meaning the hatchling's chances of survival were far from good. As a result we would like to publish some basic rules in case you or someone you know is lucky enough to find a nest hatching. 1. 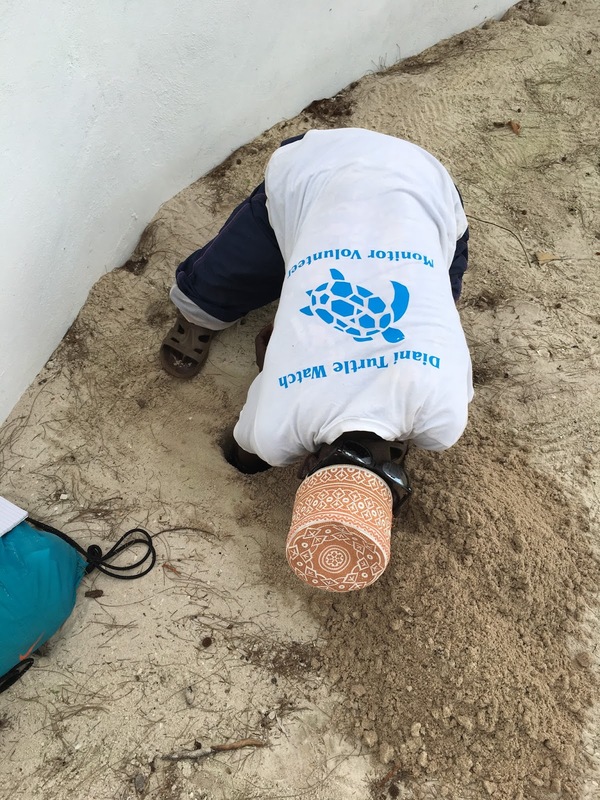 LET THEM STRUGGLE- When turtles hatch it is very important for them to go through the struggle to survive. They MUST dig their way out of the nest, they MUST run down the beach to the ocean WITHOUT assistance. The process of doing these tasks is very important in getting blood circulation working, in getting muscles working and in orientating the hatchling to the sun, the wind, possible predators and the ocean. 2. 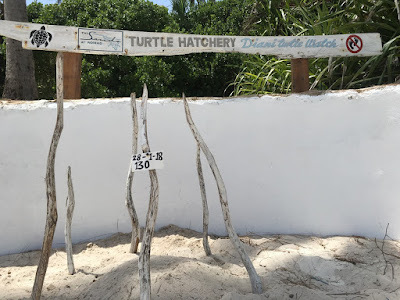 It is very important that the hatchings are NOT TOUCHED or picked up as this will disorientate the hatchling making navigation to and from the beach of birth difficult if not impossible. It is also believed that chemicals on our skin (sun cream etc) can have bad effects on hatchlings still fresh out of their eggs. 3. GIVE THEM SPACE- Stay out of the way, to the side, not between the hatchlings and the ocean. It is believed that sea turtles imprint the location of their birth so that if they manage to survive to adulthood they can remember where to return. Do not swim near them. 4. 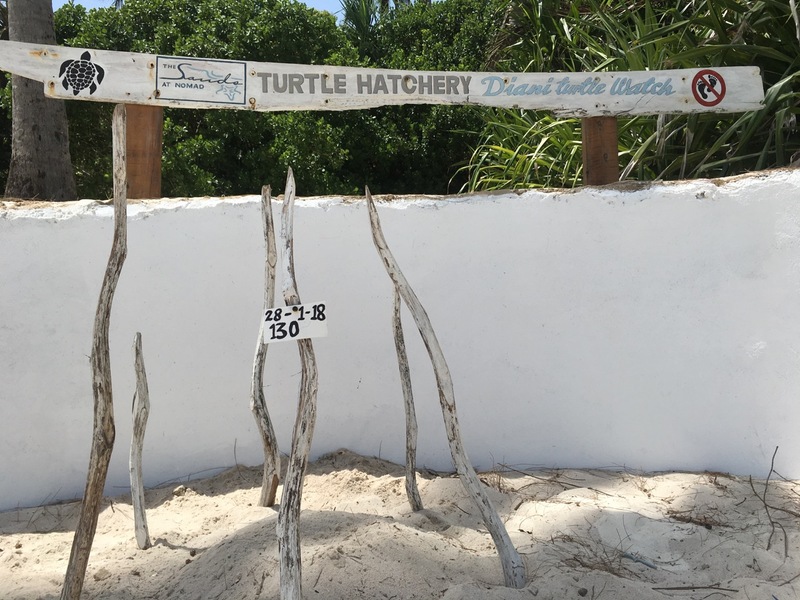 NO FLASH CAMERAS OR FLASHLIGHTS- Please note that if the hatching happens at night no one is allowed near with flash cameras and/or flash lights as these disorientate the hatchlings at a very important time in their lives.